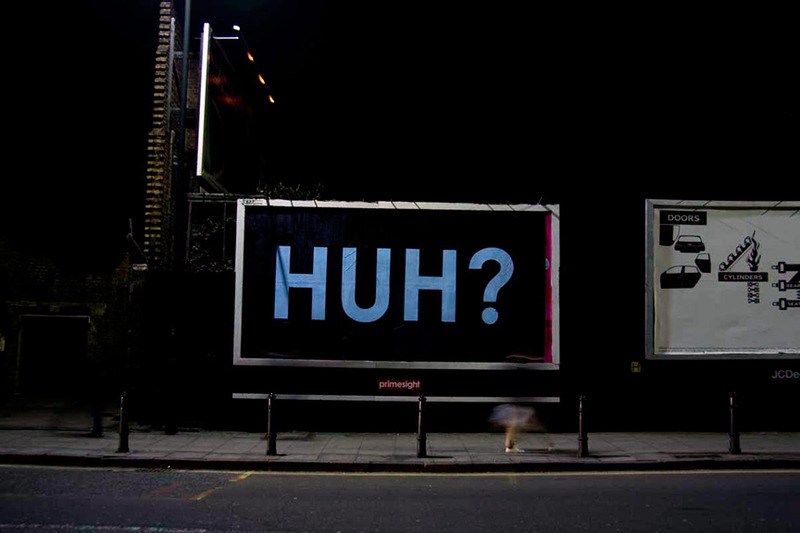 Mobstr is at it again, updating his "Lessons in Advertising" series with these two new pieces. 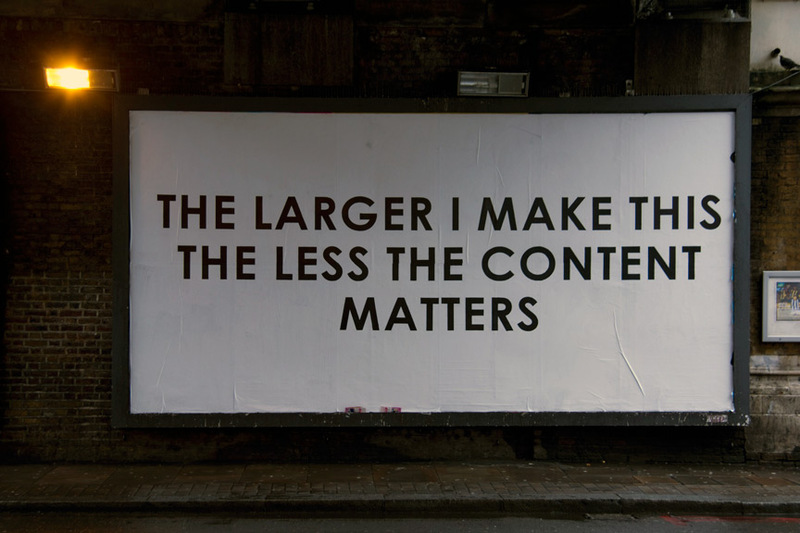 Mobstr has the uncanny ability to boil down what can often feel like a complex campaign to overwhelm your subconscious mind, into the simplest tactics used by the outdoor advertising industry. 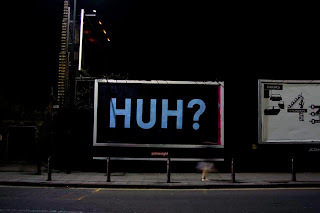 With this new piece he gets at one of the most prevalent advertising strategies, illuminating not only the reason for advertisings interest in overwhelming you, but also the lack of any meaningful content associated with most outdoor advertisements. There are some very interesting developments happening in the anti outdoor advertising campaigns of the world these days that I think the constant reminders by artists like Mobstr are helping to drive this newfound resistance. A big thanks to Mobstr for his incredibly adept work and to all of the people out there who are recognizing that a public consumed with conspicuous consumption is a public distracted from its duty to create a more meaningful public experience for each and every one of us.